Director of Public Prosecutions, Keith Yeung Kar-hung, said the decision on whether to prosecute former chief executive Donald Tsang’s alleged corruption case will be made soon. Yeung said that he is “optimistic” that a decision could be reached within three months. 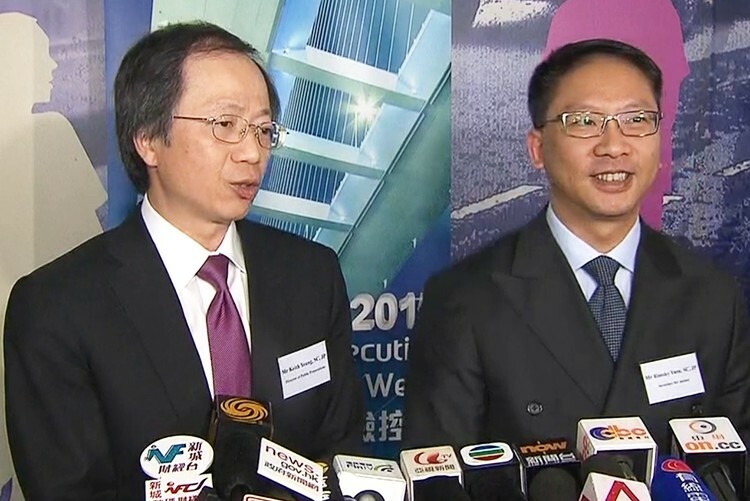 Director of Public Prosecution Keith Yeung (left), Secretary for Justice Rimsky Yuen (right). Photo: Stand News. According to Stand News’ report, Yeung said that “regarding Tsang’s case, [the Department of Justice] and the ICAC are in constant communication. 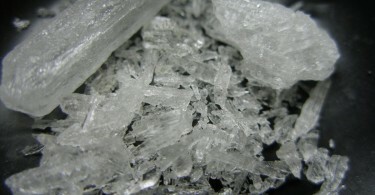 Currently there are still a number of perspectives that require final consideration.” Yeung cited difficulties in the case as a portion of the case happened outside of Hong Kong borders and thus it took more time to gather evidence. At the same event, Secretary for Justice, Rimsky Yuen added that the long time it took for the investigation was due to the large number of legal issues and that the investigation location is not limited to Hong Kong. The case against Tsang opened more than three years ago. 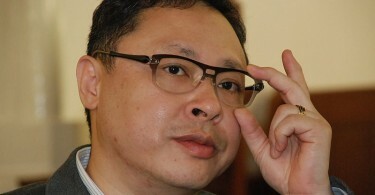 In 2012, allegations against Tsang surfaced that he received benefits from tycoons. It was reported that Tsang appeared several times with business tycoons on luxury jets and yachts and rented a luxury apartment in Shenzhen. Former director of public prosecutions Kevin Zervos said that the decision on the case was going to be made “soon” in 2013. In January 2015, legislator Dennis Kwok questioned Yeung on the case, and Yeung responded affirmatively on whether the decision will be made soon. The delay in the decision has drawn criticism from the public. Most notably, Grenville Cross, former director of public prosecution, said that the lengthy period of the investigation reflects poorly on the authorities. The long period also affects the quality of evidence and is unfair to the person being investigated, he said. Tsang was the former chief executive of Hong Kong during 2005-2012.